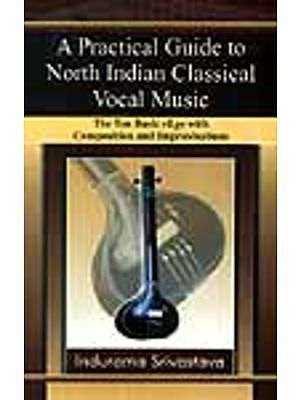 The best of series features the best of classical ragas captured in voice and instrument by the doyens of Indian classical music. The series has been specially conceived with faster classical compositions. The renditions have also been kept concise so that the listener can enjoy a wider range of compositions. All this has been done, while maintaining the raga purity, sanctity of the style and the integrity of the composition. As we bring to you these timeless renditions, we hope you cherish them as much as we did. Rajan & Sajan Mishra are the front runner vocalists in the Banaras style of singing. They excel in Jugalbandi style of singing and are immensely popular among the audiences. Rajan Mishra and Sajan Mishra received training under the guidance of their father and guru Pt. Hanuman Prasad Mishra, Pandit Gopal Prasad Mishra and Pandit Bade Ramdasji of Banaras. 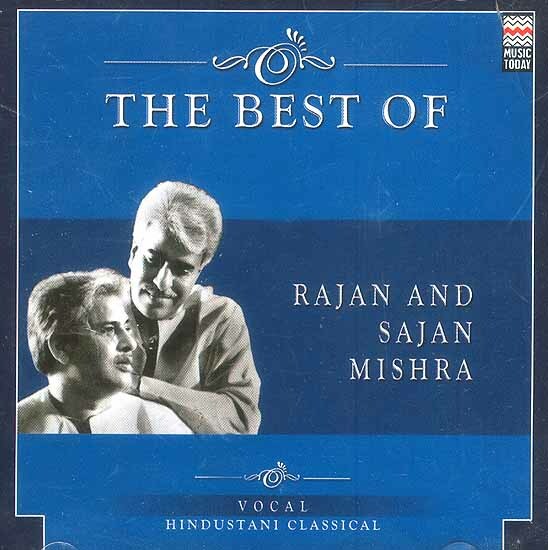 Rajan & Sajan Mishra are best known for their Khayal singing. They also excel in tappa, tarana, holi, chaiti and bhajan singing. They are the receipient of the coveted 'Sanskriti Award', 'Sangeet nayak' award, 'Sangeet Shiromani' award and 'kumar Gandharva Samman'. This album features Raga Durga, Multani, Gurjari todi, Lalit, Bhairav and Hansadhwani. Sung by Rajan & Sajan Mishra.